Global law firm Norton Rose Fulbright opened a Legal Process Hub on Newcastle's iconic Quayside in 2017, creating around 100 new jobs locally over the next 2-3 years. The Legal Process Hub consists of lawyers, non-lawyers, paralegals, legal technologists and process designers. The hub delivers legal process efficiencies, trials the use of new innovative legal technology and collects and analyses data for research for the benefit of clients and the firm. 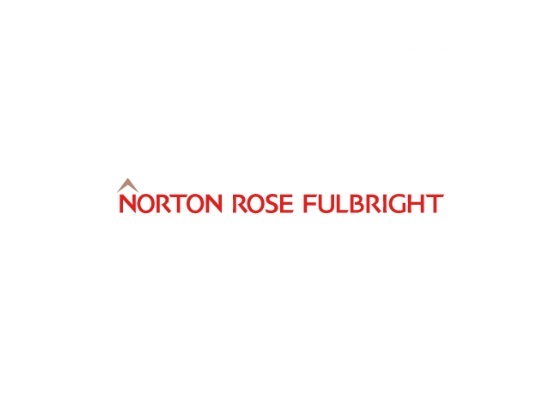 Norton Rose Fulbright agreed a 10 year lease with Northumberland Estates for the Quayside premises and made the move following several meetings and city-led guidance from Invest Newcastle. “We’re pleased by the support we’ve received locally with the setup of the Legal Process Hub. 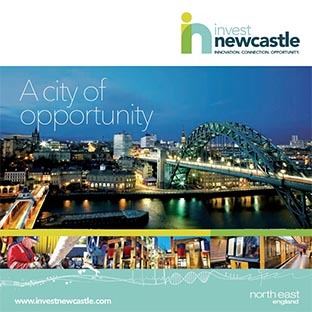 There are a number of reasons as to why Newcastle is ideally placed for Norton Rose Fulbright, including access to a strong pool of local talent that is able to support our efforts globally, and the city’s strong and growing reputation for innovation and technology. 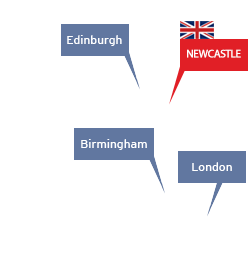 Expanding the team outside London also allows us to trial emerging technology and working practices, including agile working, in a structured way.